Valley of the Kings slot machine is free to play online and features 5 reels and 4 rows, which provides 50 paylines for variable winning combinations. 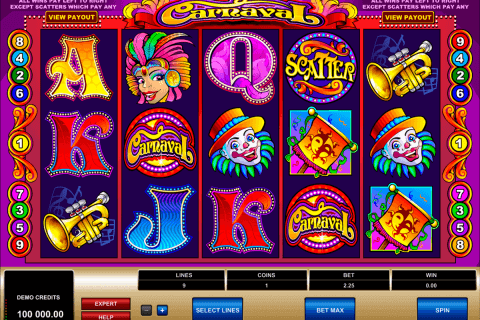 It is hard to surprise a player with the interface of an Egyptian slot because they are numerous. This one is comfortable and pleasant enough, but nothing new, though. The regular symbols are represented by well-known related pictures of pharaohs, scarabs, ankhs, etc. And, of course, minor symbols as letters and numbers. The Wild symbol is unusual in this particular game because it can cover the whole reel with a single picture, that is divided into several parts for each row and it is a mummy’s sarcophagus. 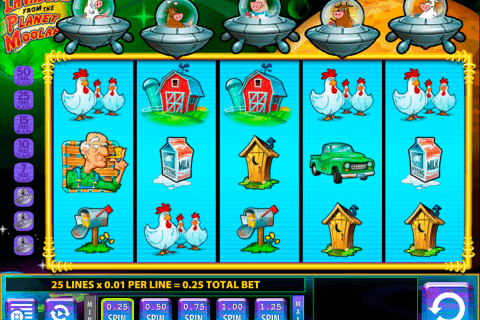 As it is familiar for Genesis best slots, the Scatter symbol is represented by the game’s logo. This game has an average set because of the number of Egyptian slots free games with free spins as the main bonus feature is huge. Three landed Scatter symbols trigger the bonus round, which gives you 10 spins and feels the reels with additional Wilds for more winning combinations. It is possible to re-trigger the bonus round. The graphics and design itself are great for Egyptian-themed slots. On the other hand, the main idea seems to be implicit because it is hard to connect king and old Gods for an average player. The color spectrum and soundtrack suit the main theme perfectly and can wipe off the lack of a strict plot. Valley of the Kings online slot is a worthy one to try among other Egyptian-themed slots, besides it is not catchy enough for demanding players. 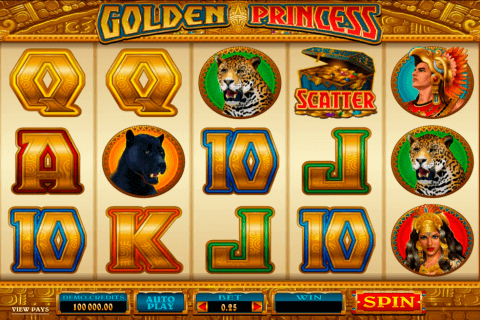 It is not that hard to get a good payoff or just benefit from the free spins because of the special Wild symbol. 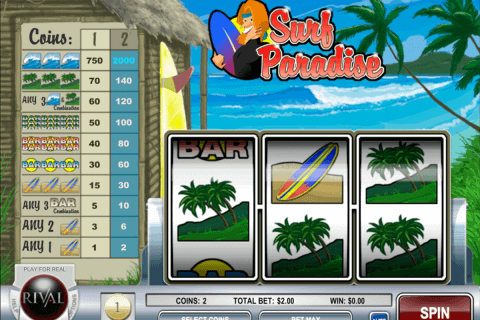 Free spins are always great, so play to enjoy your time.